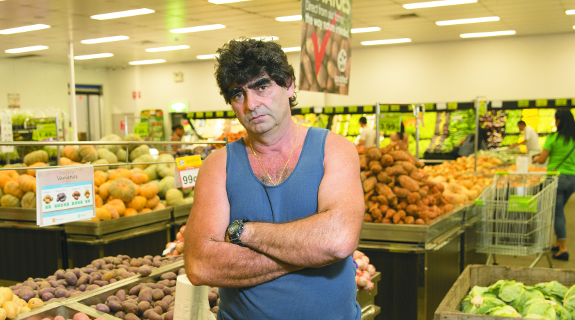 Tony Galati’s battle with the Potato Marketing Corporation has been dealt a setback, after the regulator won an injunction from the Supreme Court to prevent him producing more than his allocated quota, until at least January 2. Well Done Tony. Heads the Potato Marketing Board Looses, Tails and Tony Galati wins (so long as he is still prepared to go to gaol) as this will give him free multi media marketing across the nation and probably the planet. Welcome to Socialist Soviet oops Western Australia.